A good job advert is crucial to attract the right candidates to apply. 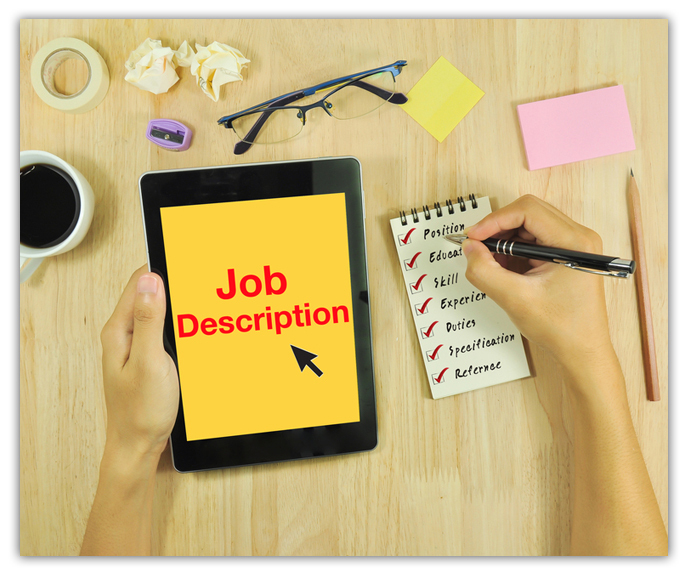 Here we offer some constructive tips for writing the perfect job description. Even in tough economic times, good candidates are at a premium. It's important, therefore, to ensure that in any job description you are selling your company and promoting your employer brand. As social media as a key recruiting tool emerges, it is vital that you make the most out of your social recruitment campaign and consistently promote your employer brand. A key feature of Recsite is one-click job posting to all your social media sites, so ensuring that your online presence is powerful and relevant is essential. 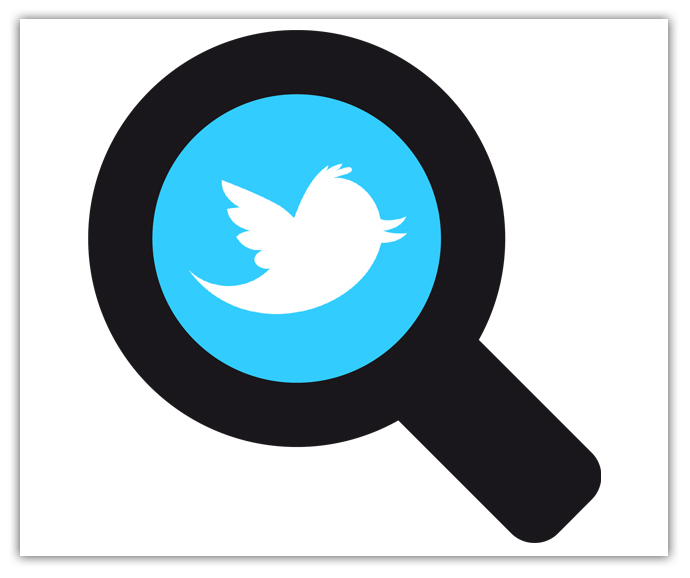 In this article, we focus on Twitter as a recruiting tool and how you can use it to your advantage. 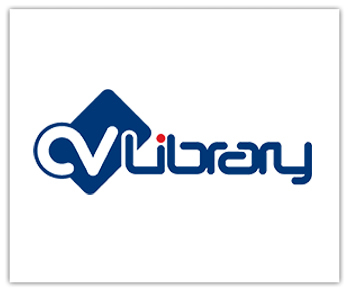 Recsite is pleased to announce a new integration with CV Library. Clients are able to post job ads to CV Library with just one click. 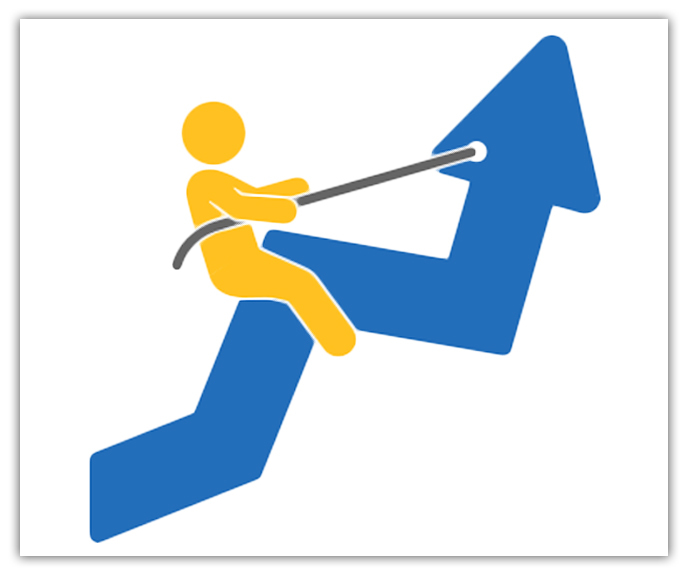 In tumultuous economic times it can be easy to neglect your recruitment strategy. Companies can feel too busy trying to cut labour costs to think about investing in recruitment. This, however, can prove to be a big mistake. Organizations that fail to attract, engage and recruit the best talent in the industry will miss out on opportunities to grow revenue streams and put themselves in a position to ‘bounce’ out of the recession.